What can be better during the festive season than movies, popcorn and friends and family? Well, we hope that spending time with your loved ones is high on your list of priorities during the holidays and it isn’t just a flurry of events and all the tasks that you didn’t have time to do in the rest of the year. To make spending time with them a little bit easier, especially if you find spending time with family a bit of a challenge at times, we have searched for some great classic movies that will hopefully diffuse any troubling situations and put smiles back on everyone’s faces. So grab the popcorn, plop yourself down on the couch and choose from the selection of classic Christmas movies, enjoy. 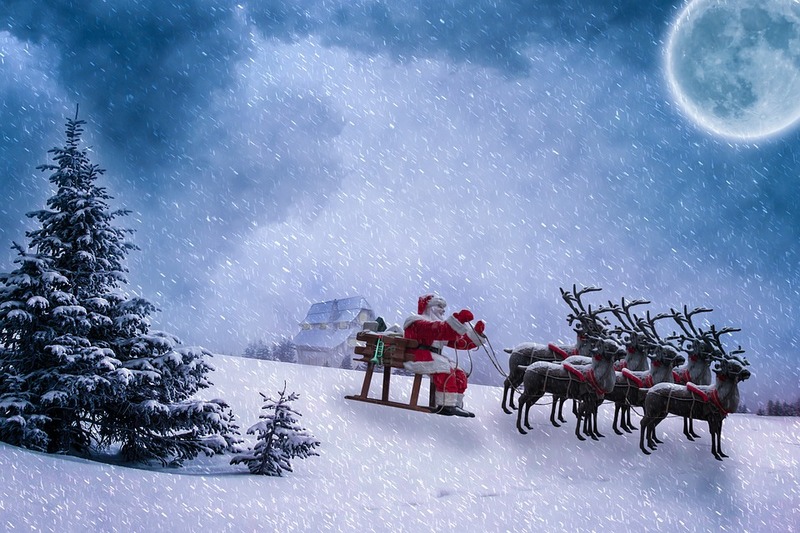 Now while this movie might not be from the late 90’s or feature Santa Clause in it with his elves and reindeers, it features something even better – the magic of the holidays and that is your clue as to the title. The holiday with Jack Black, Cameron Diaz and Kate Winslet is a romantic comedy that takes the festive season folly to new heights. Two women agree to swap houses over the Christmas week and what follows is each of them meeting people who they would never have imagined meeting and perhaps even begin something magical. Oh, just go on and watch it, you know you want to. 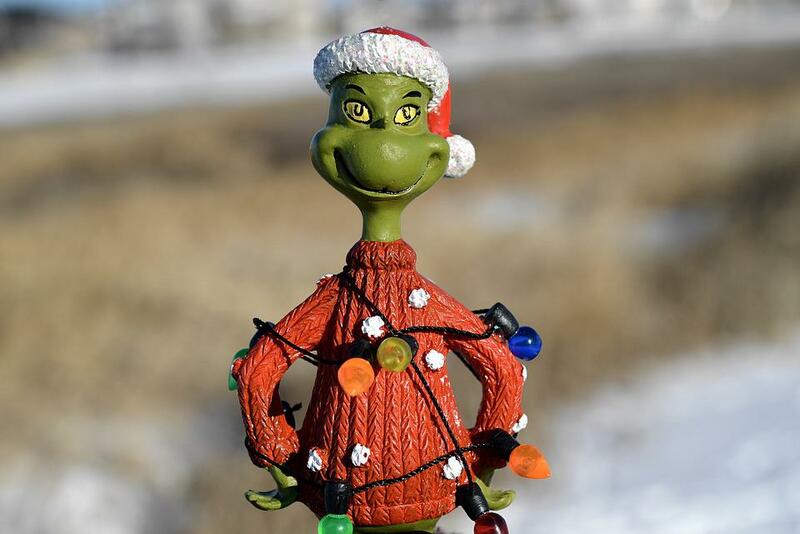 The next is a comedy that surely all children know and love, and those who haven’t met the green angry man will be sure to fall in love with him as well, How the Grinch stole Christmas is a definite must to add to your list of movies for the holidays. Now there are two versions one in 1967 and another in 2000, but if you want to knock your children’s socks off and guarantee endless giggles then the 2000 version with Jim Carrey as the Grinch is your best bet. The Grinch is an outcast living on the top of a mountain. He despises the townspeople who live in the valley below him and he hates Christmaseven more, so on Christmas he steals all of their Christmas decor and gifts. But the Grinch quickly begins to see that the power of Christmas is not found in gifts but in the people who celebrate it. Now if you are looking for something that can truly be referred to as a classic movie then I guess, the best direction to point you in is Miracle on 34th Street. The 1994 remake has a star-studded cast, but more importantly a message to share about the true meaning behind Christmas. In the story a young girl and a lawyer join forces to prove that a man who states he is in fact Santa Clause is telling the truth. A fun family tale that is sure to leaving you all warm and fuzzy inside; or maybe that’s just your stomach’s way of telling you to eat more Christmas treats, who knows?